Retire Smart Plus. Ultimate Solution For All! Retirement isn’t the end of your professional life, but the beginning of a new life; a life that you can enjoy to the fullest without the stress of work and having to live according to other people’s schedules and demands. A life when you can look back and enjoy all the hard work you’ve put in. 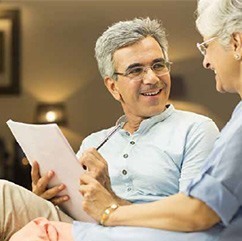 But that’s only possible if you’ve been foresighted enough to plan ahead because, in many cases, while retirement may rid you of daily work schedules, it also means a loss of income. 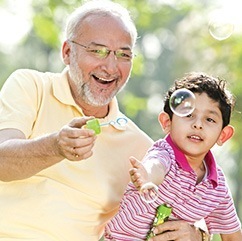 Now, we offer a way to ensure a worry-free retired life with our retirement plans. You’ve worked hard your entire life, and now it’s time to sit back and enjoy some free time without worrying about where the next pay cheque is coming from or whether you will become a burden on your loved ones. You deserve peace of mind and financial security after a lifetime of work and RetireSmart Plan allows you to enjoy the fruits of your labors by helping you save for the golden years. Retirement doesn’t mean having to give up a regular income, and if you want a stress-free retirement, then this is the plan for you. 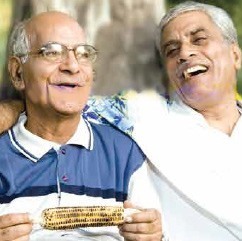 Poonji is a plan especially designed to provide you with funds at your retirement. 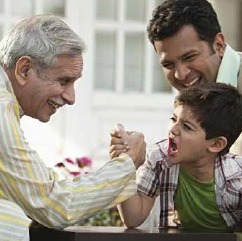 The funds accumulated during the savings period will be available to you on retirement so that you can enjoy your life without having to worry about income or compromising on your lifestyle.